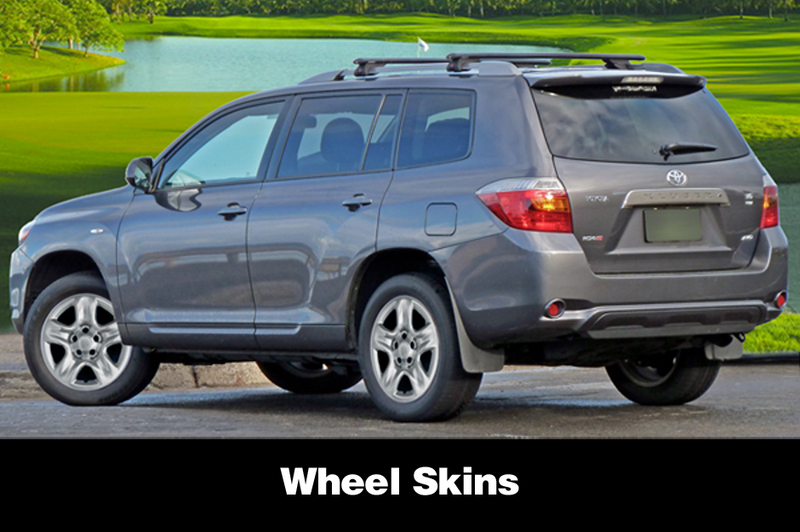 Subaru / Toyota Aftermarket Accessories Auto/Car Parts for Ascent, BRZ, XV Crosstrek, Forester, Impreza & WRX STI, Legacy, Outback, Tribeca and Baja; Avalon, Camry, Corolla, FJ Cruiser, Highlander/Kluger, 4Runner, Land Cruiser, Matrix, Prius, RAV4, Scion FR-S, Sequoia, Sienna, Tacoma, Tundra, Venza, X-Runner, Yaris; side window and exterior mirror visors/deflectors/rain/snow/weather shields/guards/shades, engine oil drain valve, illuminated lighted vanity mirror sun visors, body side molding, hot rod grilles & hood scoops, accent trim, rear gate bars lift assist handles, rear step plate bumper protection covers, custom wheel covers/hub caps, front license plate brackets and stainless steel frames, universal rear license plate brackets, door pillar posts. 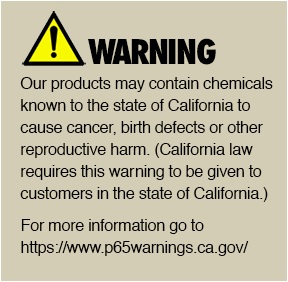 of Most Products We Sell. 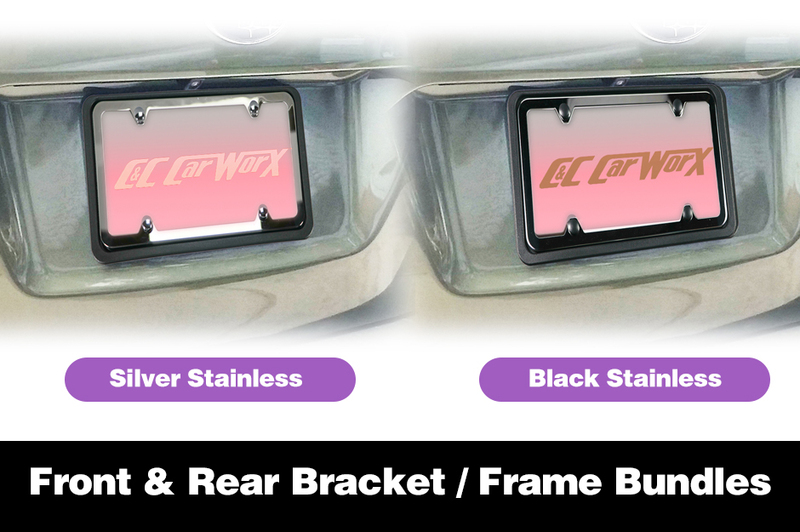 "These fit perfectly and were easy to install on my 2016 Subaru Forester. Packaging was sturdy and I think these are actually of better quality and less expensive than those by their biggest competitor." 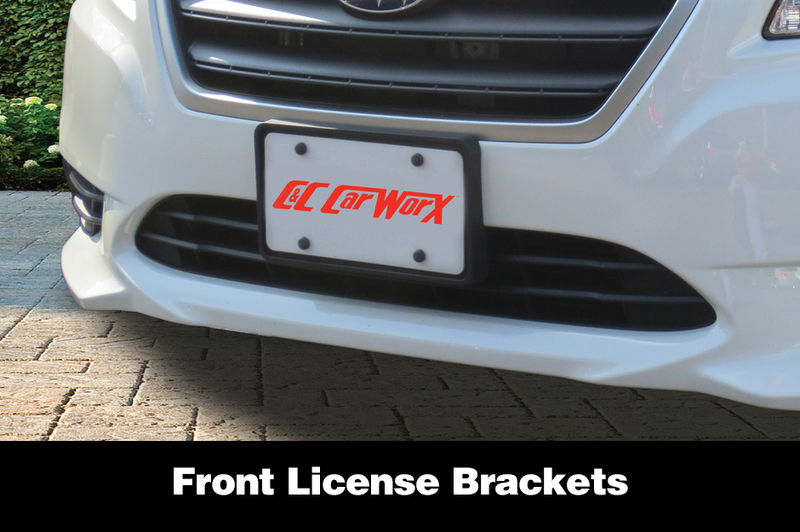 "For those owners out there that own a 2017 Subaru Forester 2.5i (non-turbo) models, you should invest in these front and rear license plate brackets. They fit perfectly and surely added the value to the vehicle. We love the plastics that cover the screws once you have secured it in place. These covers hide all your screws and protect it from rusting. 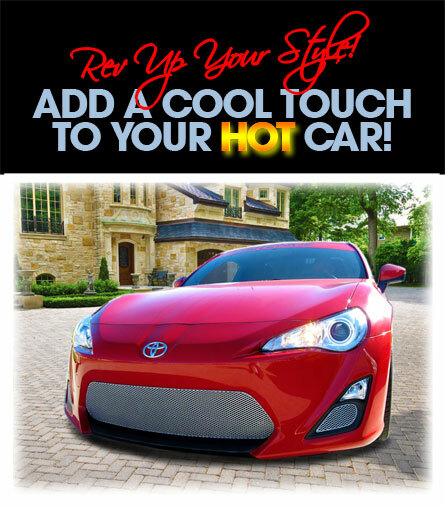 Thank you "mycarworx.com" for your excellent innovation. 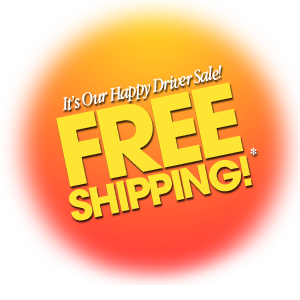 We will be your customer for life and keep up the good work!" 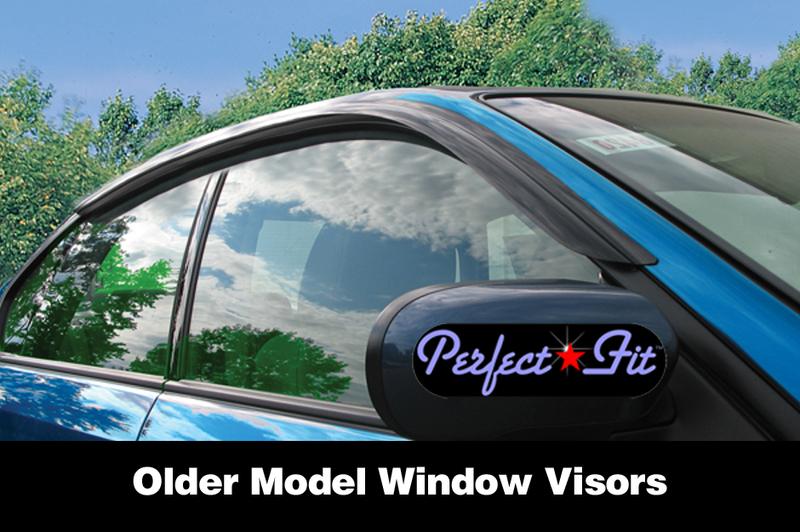 "Love these visors, fit perfectly and was easy to install if you follow the instructions. I definitely recommend them. " 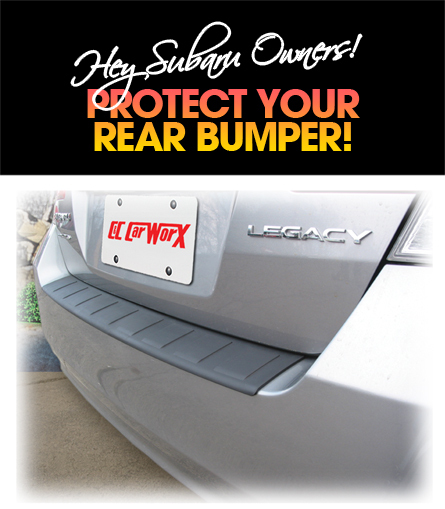 "﻿This bumper cover is a perfect fit for my '15 Impreza 5-door wagon. 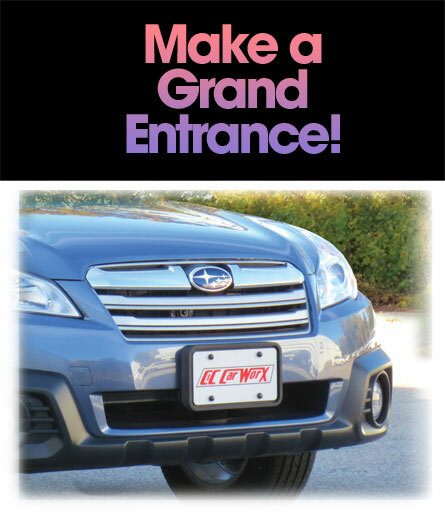 Comes with detailed instructions & looks like an OEM part. 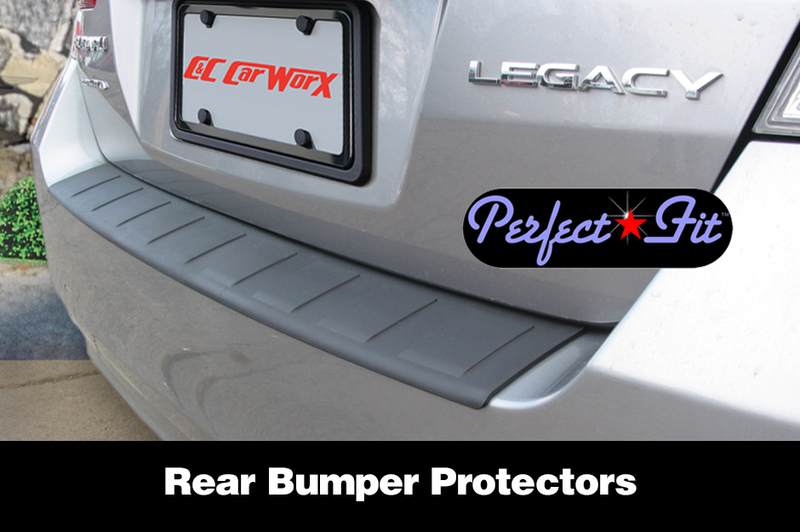 It gives you added protection on the painted bumper plus a better looking rear trunk. 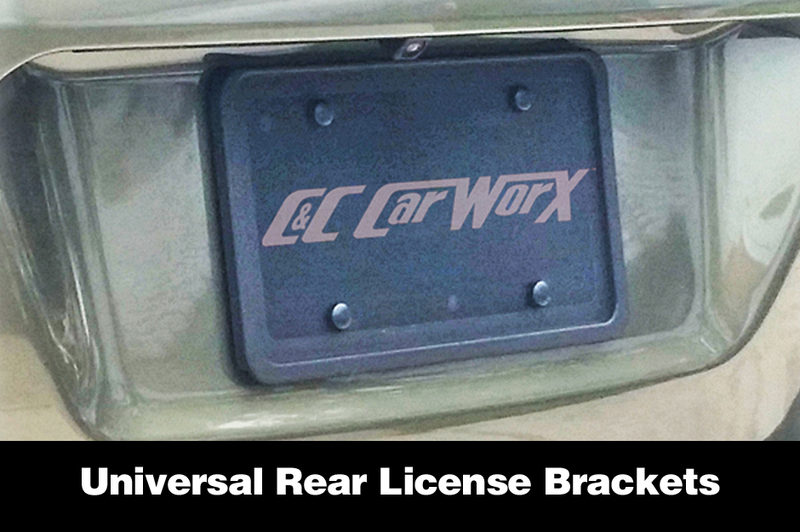 Also like to acknowledge C&C CarWorx for their fast shipping. " 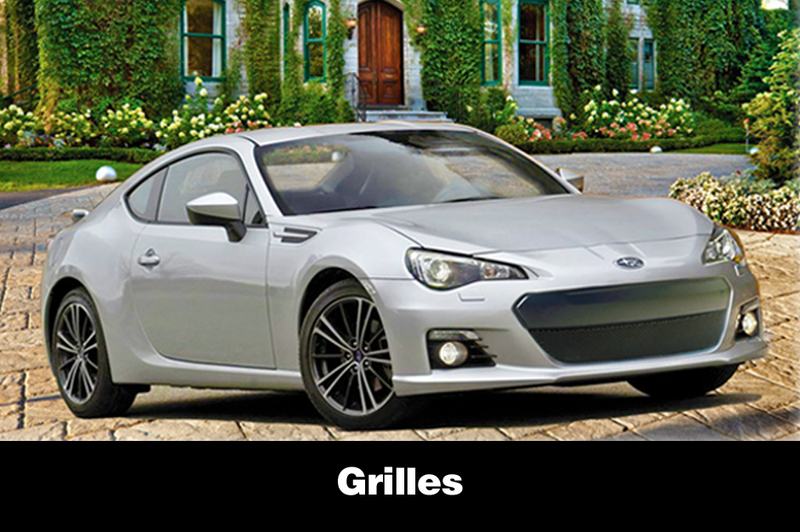 Grilles not only provide protection for your engine but they add a defining touch of class no matter what model vehicle you drive! Kids, Pets, Groceries, Sports Gear! You name it...it takes its toll on your rear bumper. MyCarWorx.com is an excellent source of high quality, aftermarket, custom auto and SUV parts and accessories to improve the comfort, style, performance and functionality of fine vehicles like your Subaru Forester, Tribeca, Impreza, Impreza WRX, Baja, BRZ, XV Crosstrek, Outback or Legacy, as well as a full line of Toyota models including Avalon, Camry, Corolla, FJ Cruiser, Highlander/Kluger, 4Runner, Land Cruiser, Matrix, Prius, RAV4, Scion FR-S, Sequoia, Sienna, Tacoma, Tundra, Venza, X-Runner, Yaris, and selected other fine vehicles. As a smart consumer, you've chosen a vehicle that has proven to be a wise purchase regardless of today's economic gyrations. 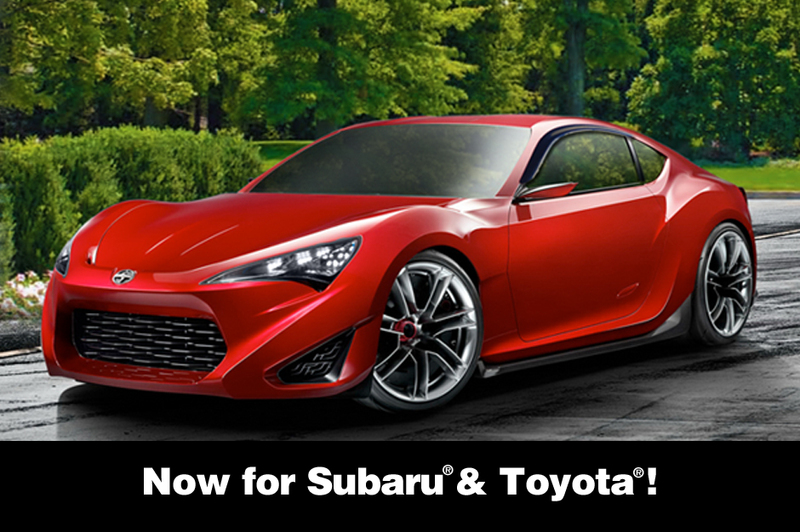 You should feel confident about investing in your Subaru or Toyota for the optimum in long-term value. 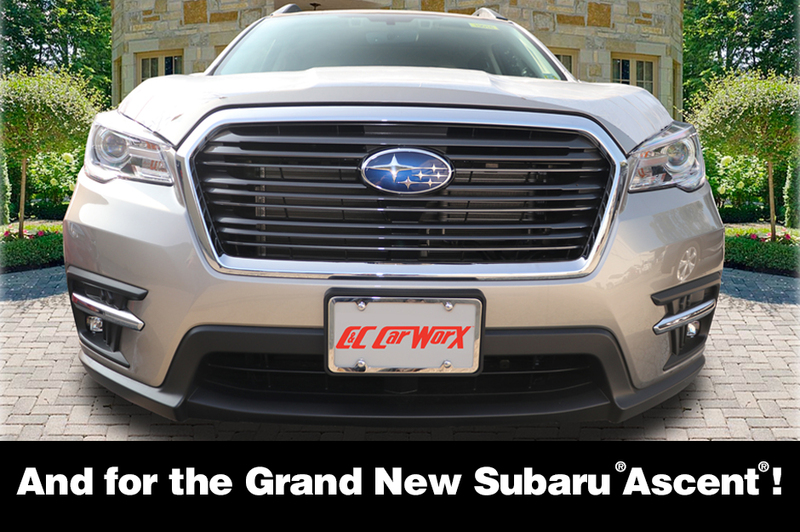 C&C CarWorx Corp. is not in any manner authorized or approved by or connected with Subaru of America, Fuji Heavy Industries, Ltd. or Toyota Motor Corporation nor does it offer for sale genuine or authorized Subaru or Toyota original equipment manufacturing (OEM) parts. C&C CarWorx Corp. designs and manufactures high quality aftermarket (not OEM) parts to fit selected Subaru or Toyota models, both new and old, providing you with an excellent and affordable source of maintaining and/or improving the pleasure of Subaru or Toyota ownership for the life of your vehicle. 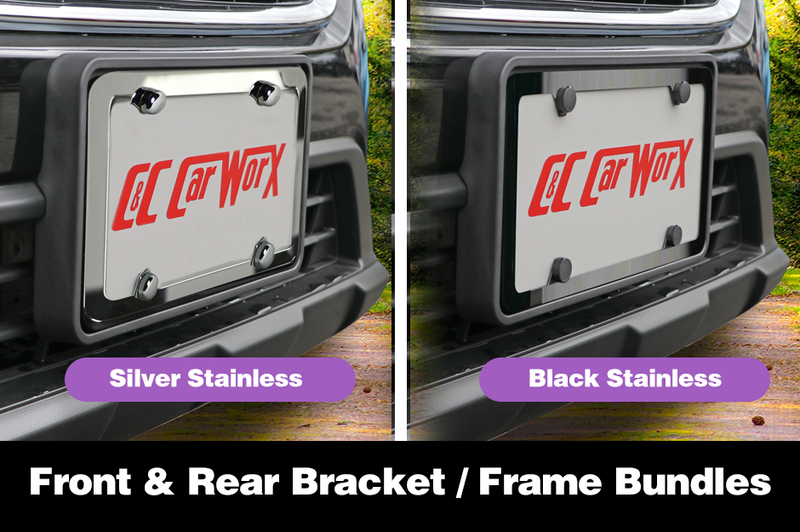 Many of the products you find on our web site are specially designed and custom manufactured in America by C&C CarWorx Corp. as exclusive items you won't find anywhere else. In addition, some items accommodate owners of older models, going back to the year 1998, while other products fit today's newest models. We are continually upgrading our selection with products to meet customer requests, so check back often for additional choices. Heads will be turning as you pull in. And you'll leave them with a strong lasting impression as you pull away. 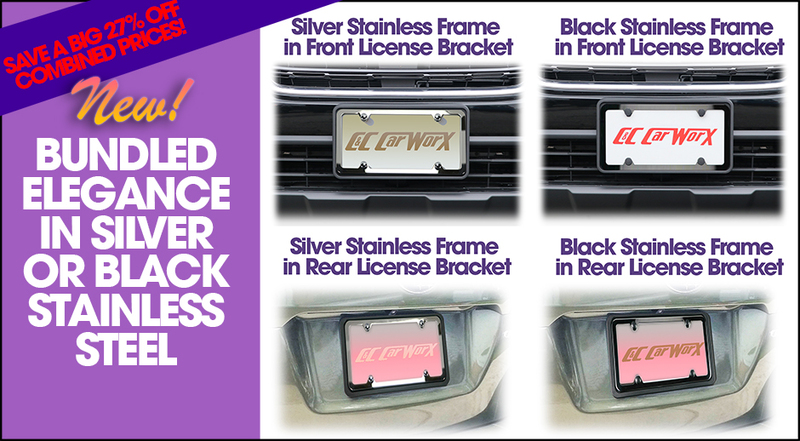 Especially if you take advantage of our bundled front and rear license brackets for your model which are available at an excellent discounted price. 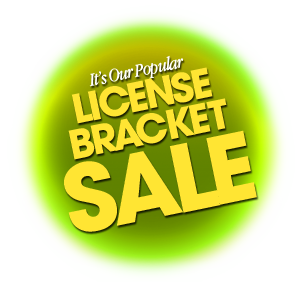 Check out our License Bracket page where all options are presented for your ease in ordering. Every purchase is supplied complete with high quality stainless steel mounting hardware and black screw caps for a clean finishing touch. 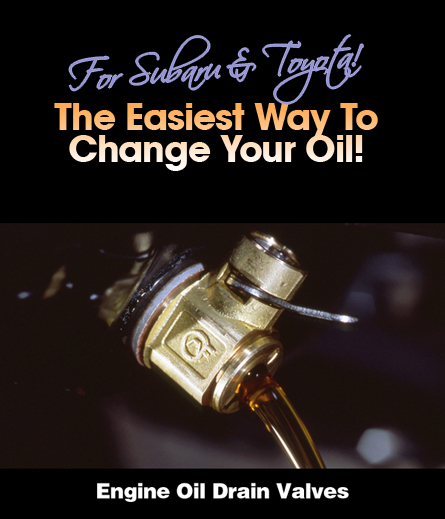 Introducing the best way to change oil, the Engine Oil Drain Valve. Install this valve and you can drain your engine oil without tools and without mess. Just lift the lever of this solid brass ball valve and give it a quarter turn to open it. Return the lever to its original position and it locks closed, double sealed to prevent leakage. 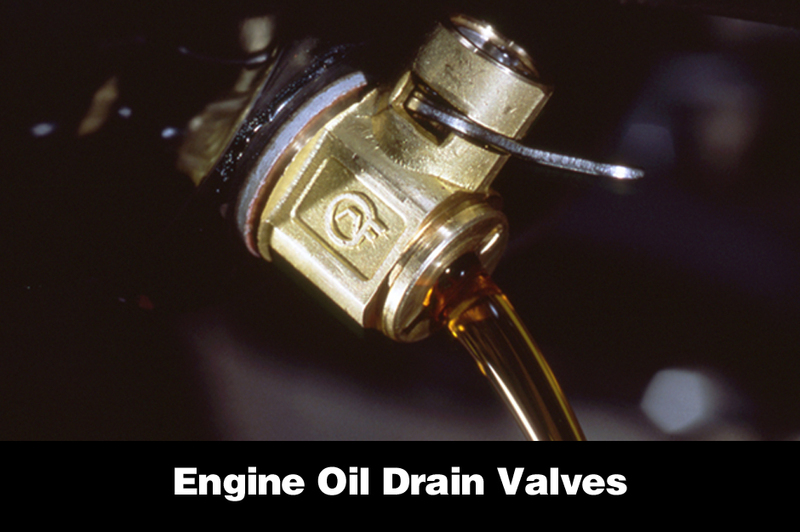 The Engine Oil Drain Valve is made of corrosion-resistant forged brass and stainless steel. The ball valve design provides a straight flow for efficient drainage and a perfect seal when closed. Frozen drain plug and stripped threads are eliminated forever. 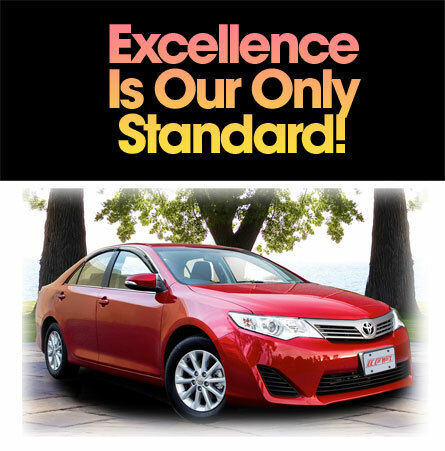 All products carry a 3-year or 36,000 mile warranty unless marked otherwise. 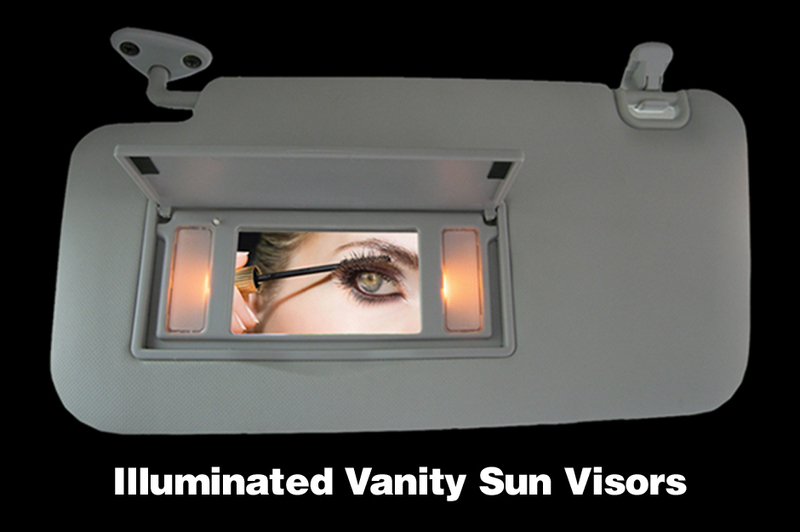 We are available to advise you about which products will fit your model as well as help you with your installations. We attempt to answer your questions by email as quickly as possible and also try to address you calls for help as soon as they come in. Your business is very important to us and we strive to provide excellence service regardless of what type of vehicle you drive. 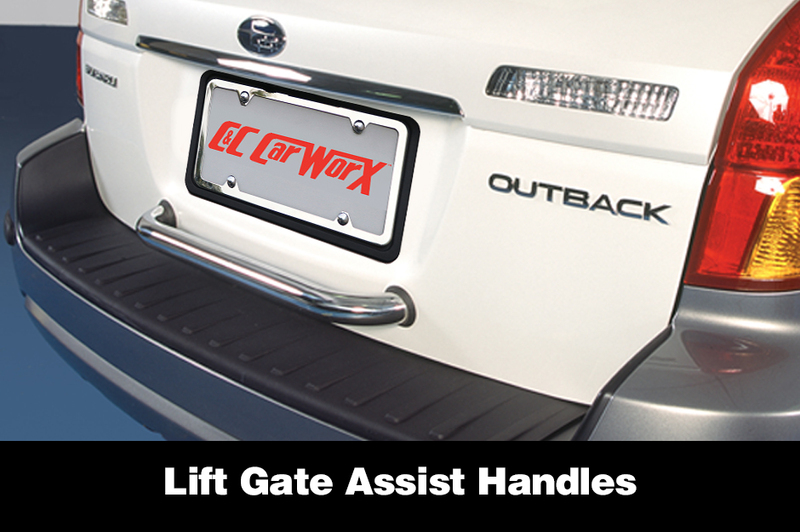 Call or email us to get more information: 1-888-CAR-WORX (227-9679). We will do our best to respond as quickly as possible. We welcome your questions and thank you for your interest! 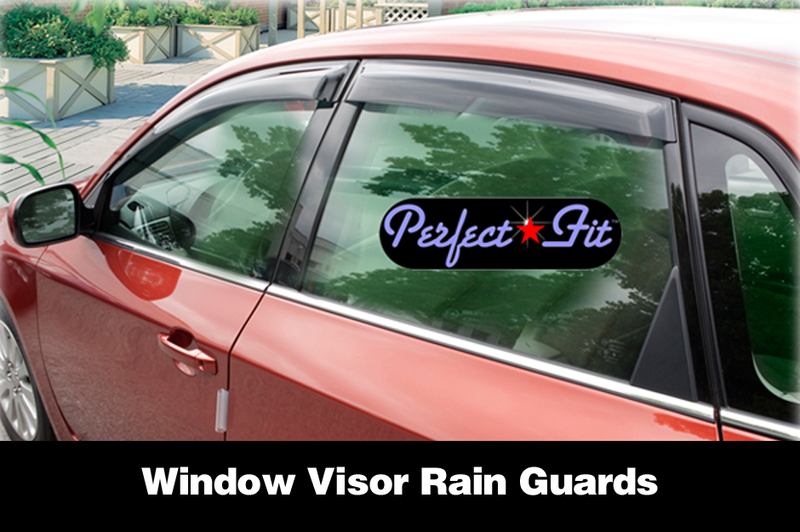 We've got window visor rain guards for old and new models of Subaru and Toyota which you can easily install yourself using our easy-to-follow instructions. 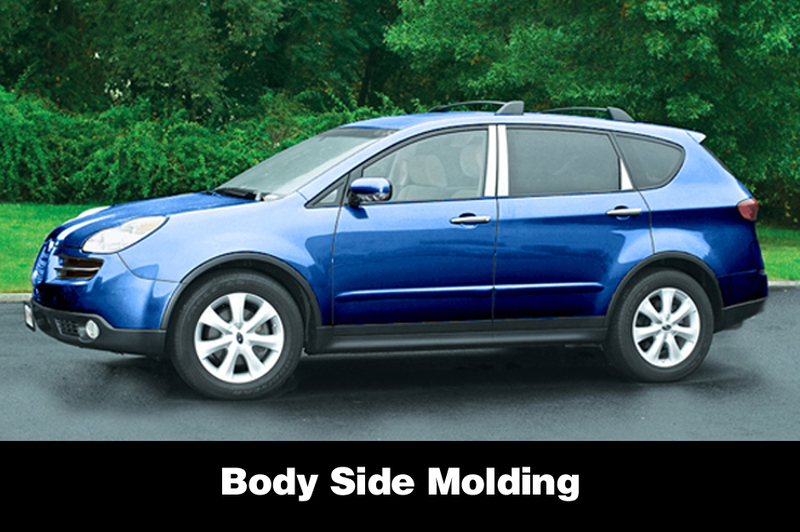 Some feature chrome-style trim to match your model's original design. 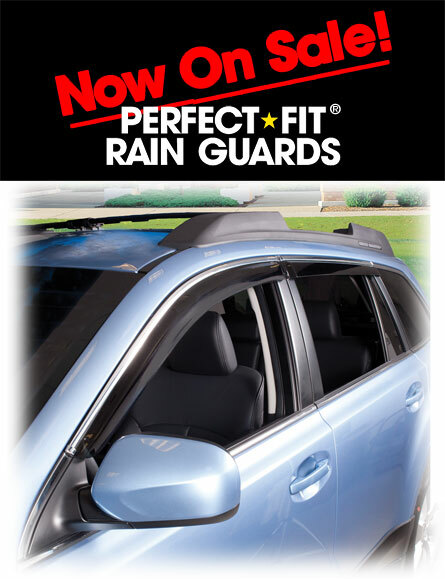 When supplied as a set of four, one fits over each window, while others which come as a set of two, fit each side of the vehicle, to cover both windows as one unit. 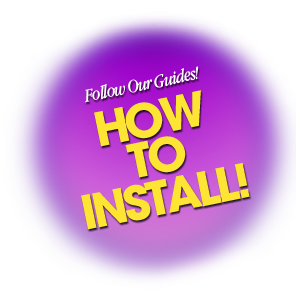 If you have questions about your installation, we are always happy to help you. Just call us or email us whenever you need our help! is protected from identity theft on this site.